Another IT guy comes to solar. SoloPower specializes in copper, indium, gallium, selenide (CIGS) solar panels. Unlike the rest of the industry, SoloPower does not apply the chemicals used in its manufacturing processes by sputtering, printing or evaporation. Instead, it wants to electroplate the active ingredients onto a substrate. SoloPower says this allows it to utilize nearly 100 percent of the chemicals, higher than the rate achieved using other CIGS processes. Nonetheless, these are not good times for SoloPower. The company has raised over $200 million, but had to face delays. 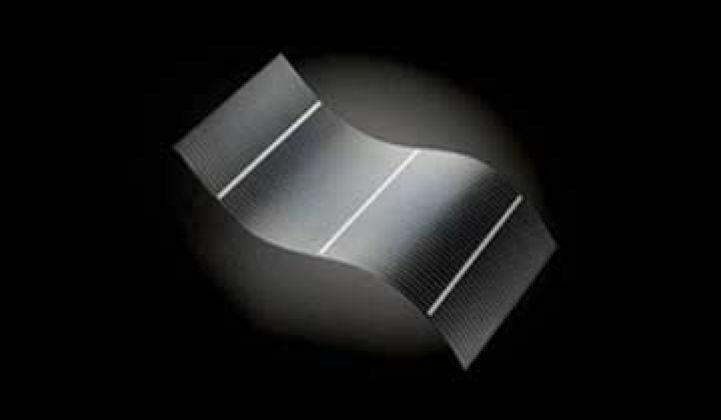 It may not come out with solar modules until 2011 or 2012. Rivals Solyndra and Nanosolar are already selling and installing CIGS solar panels. A lot hinges on whether the company will be able to land a government loan toward the middle of this year. It's also embroiled in a nasty lawsuit. Last October, founder and former CEO Homayoun Talieh filed a lawsuit over his ouster in July 2009 against Crosslink Capital, one of the company's principal investors, and others. Among other stints, Harris spent ten years at Seagate, the same place that new Bridgelux CEO Bill Watkins came from. The hard drive industry is, in my mind, one of the best training grounds for solar and green in general. Hard drive industries over the last two decades have been forced to innovate faster than almost any other segment. During the late 90s, hard drive capacity at times doubled in performance every year. At the same time, drive companies regularly lost money. It was really more like a bad gambling habit than a business. Those lessons will be valuable in solar, which is facing oversupply, over-competition and cut-throat pricing. Harris and Watkins are probably getting sentimental already. Meanwhile, Nexamp raised $6.5 million from, among others, Good Energies and Point Judith Capital. The company specializes in installing and maintaining renewable energy systems. It will advise whether a geothermal well or solar system works best for your building and then install and maintain it for you. It can also do some lighting work. While the company sometimes serves as a power provider for its customers, it focuses primarily on equipment sales.